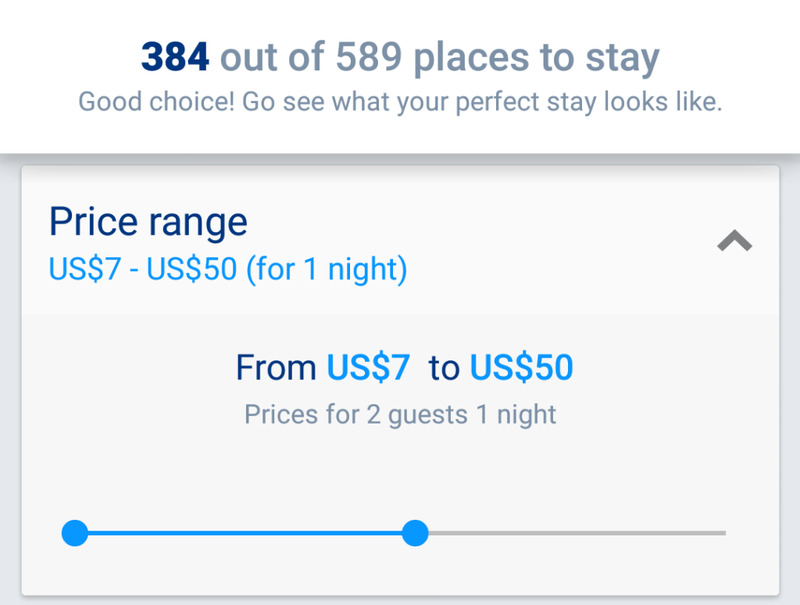 Does anyone know where the $50 rooms in Siem Reap are? 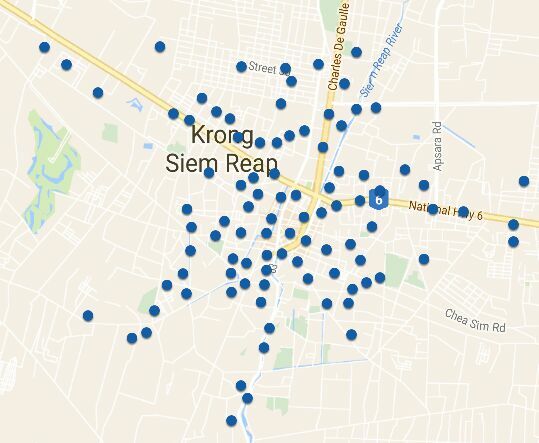 Re: Does anyone know where the $50 rooms in Siem Reap are? Spent all of last Sunday visiting Chua Ba Xu, Chua Hang and a few others. Great for photography. I actually worked here 13 years ago, hasn't changed much. I need to go visit an old friend who is currently in the Siem Reap prison. Anyone Else in Siem Reap and Want a Drink Right Now Besides Me?